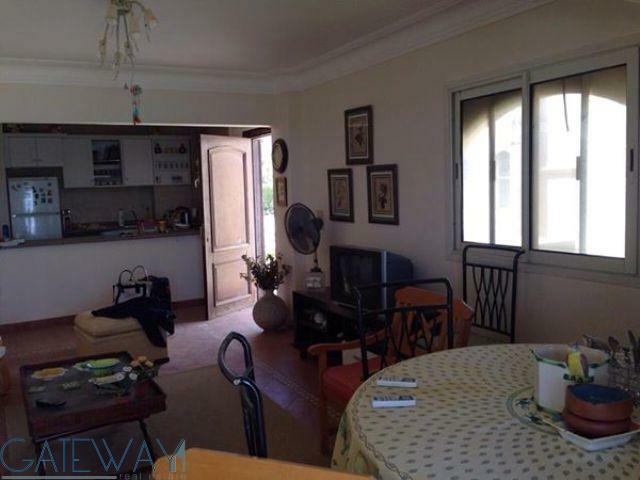 Chalet in La Vista 3 for Sale with Bi .. 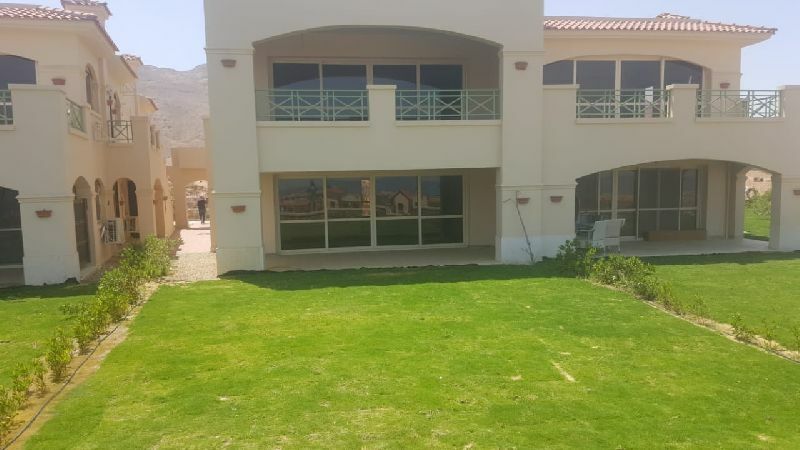 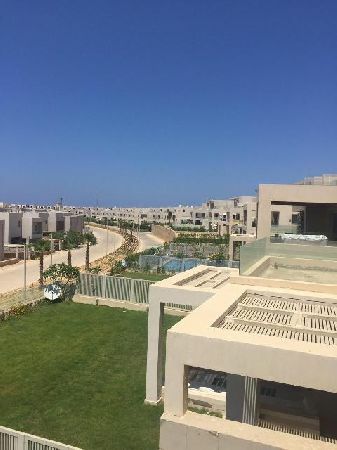 Fully Furnished Chalet for Sale in La ..
Chalet For Sale in La Vista With Terr ..
Chalet for Sale in La Vista Sokhna wi .. 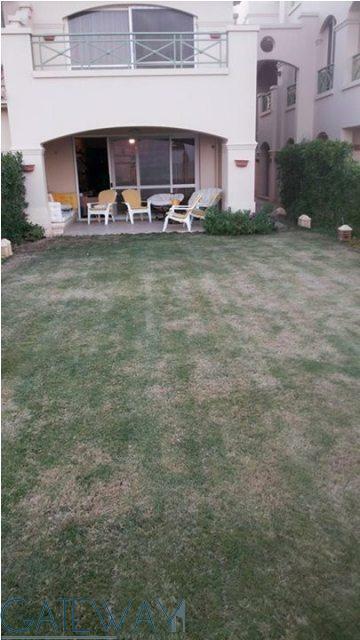 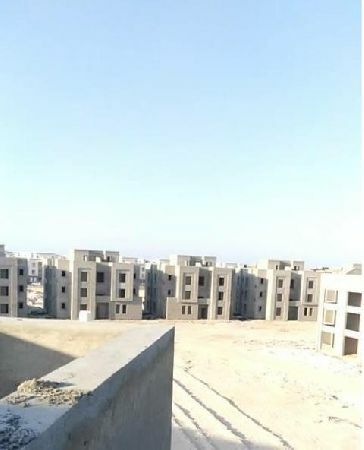 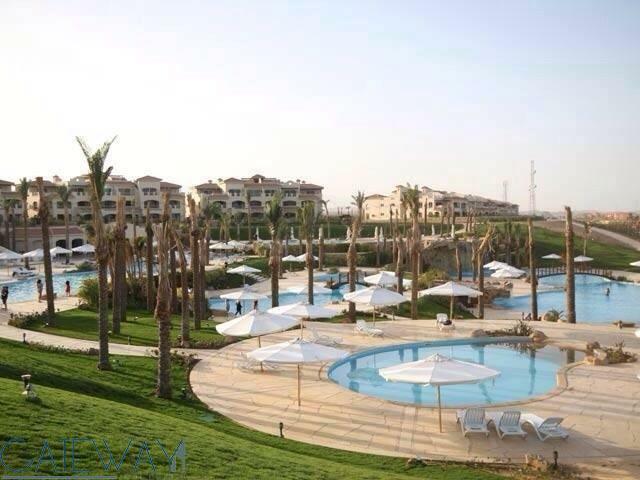 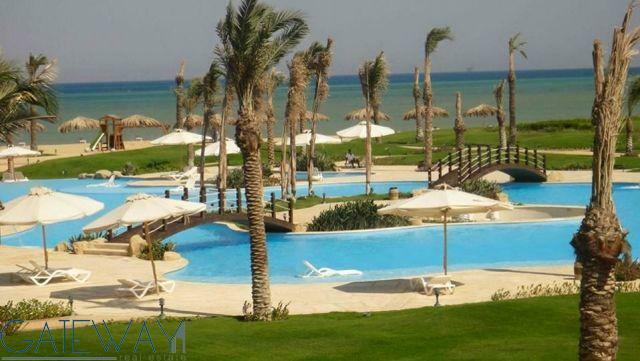 Ground Floor Chalet for Sale in La Vi ..
La Vista 3 - Sokhna. 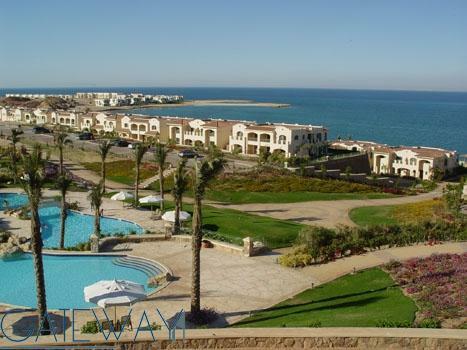 Finished Chalet for Sale in Amwaj Res ..